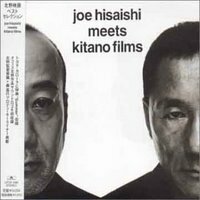 Kikujiro is my personal favourite Soundtrack from the Kitano movies. For Miyazaki though it is a toss up between My Neighbor Totoro and Howl's Moving Castle. Let's face it though any Hisaishi is amazing!